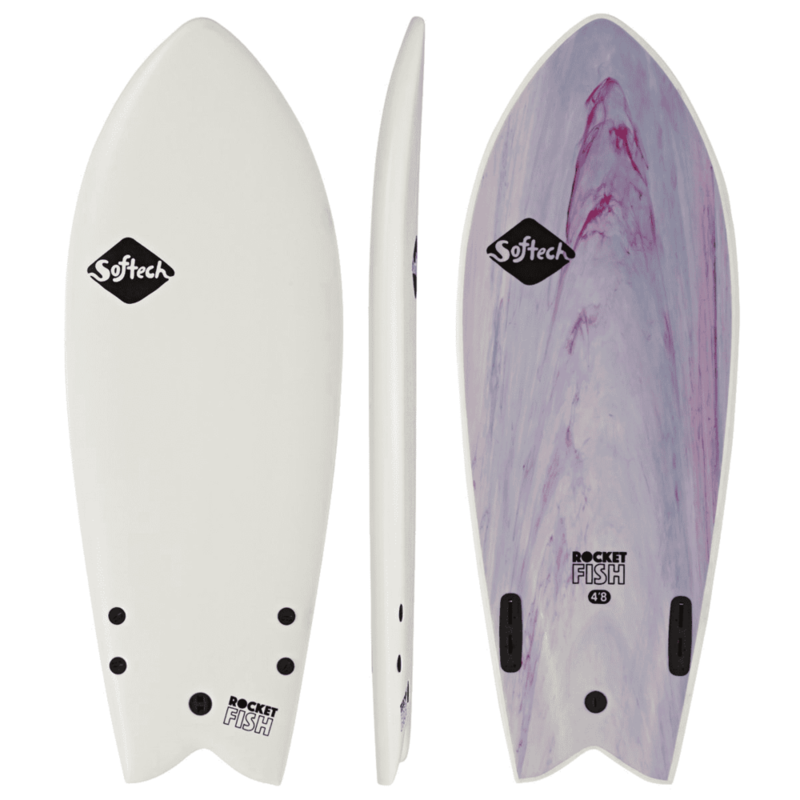 If you’re looking to add some pure fun to your surfing game, then look no further than Softech surfboards. If you though soft surfboards were just for beginners you were so so wrong. Inspired by the latest fiberglass surfboard designs, the Performance Series blurs the lines between serious ripping and having fun. Loaded with features all wrapped up in a soft package, the Performance Series come with the FCS II Fin System so you can easily add, remove or upgrade your fins! Your own personal surf photo shoot with San Diego Surf Photos! 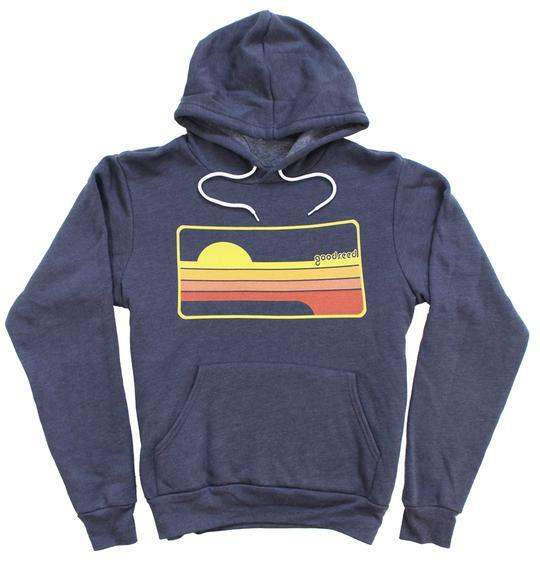 We’re stoked to carry a selection of tees, hats and hoodies from Goodseed Clothing. Ethical sustainable clothing that’s made ,locally here in San Diego! Did we mention the designs are awesome. Shop in store at Progression Surf! we use an apparel company which creates almost no landfill. Everything that they cannot turn into a garment is either recycled or repurposed. They are also 100% non-sweatshop, humane, and sustainable. On top of that, our printing is done locally in San Diego and we only use non-toxic water-based inks. The printing process we use is direct to garment which eliminates the waste and toxic materials normally found in traditional screen printing. We all know that every surfer LOVES their skills captured on camera. Now you can give the perfect opportunity for your loved one (and their friends) to enjoy a session with their very own professional surf photographer! Enjoy a personal 1.5hr session photo shoot at your local beach, up to 4 people, ALL your photos in HD digital download and additional print options available.